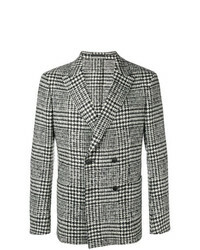 Maison Flaneur Double Breasted Plaid Blazer £766 Free UK Shipping! 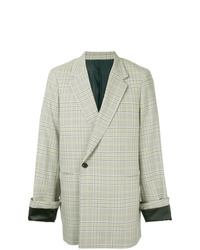 Wooyoungmi Checked Print Oversized Jacket £849 Free UK Shipping! 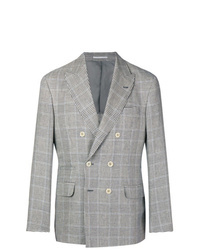 Ermenegildo Zegna Double Breasted Blazer £775 Free UK Shipping! Z Zegna Printed Fit Jacket £711 Free UK Shipping! 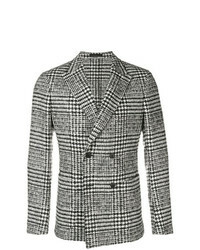 The Gigi Checked Straight Fit Jacket £371 £619 Free UK Shipping! 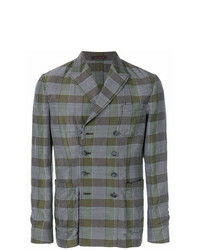 Moschino Vintage Checked Blazer £267 Free UK Shipping! 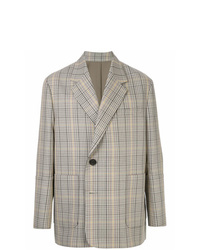 Wooyoungmi Checked Double Breasted Blazer £849 Free UK Shipping! 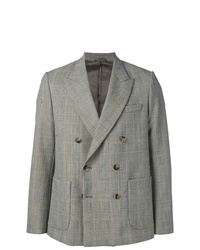 Lardini Double Breasted Blazer £452 £646 Free UK Shipping! 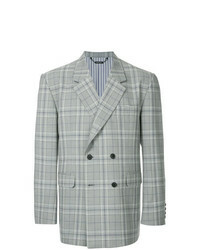 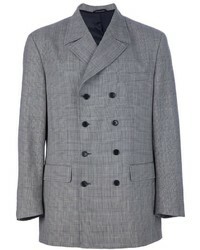 TOMORROWLAND Glen Check Jacket £743 £1,238 Free UK Shipping! Monkey Time Time Double Breasted Blazer Jacket £337 Free UK Shipping! 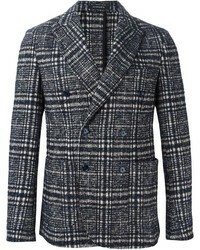 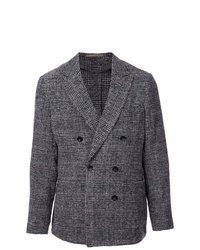 Brunello Cucinelli Double Breasted Plaid Jacket £2,360 Free UK Shipping!